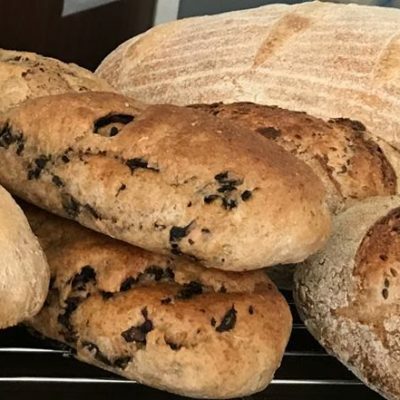 We’re a growing community gathered around a commercial Real Bread bakery, supporting ex-offenders to resettle effectively into our local communities and not reoffend. 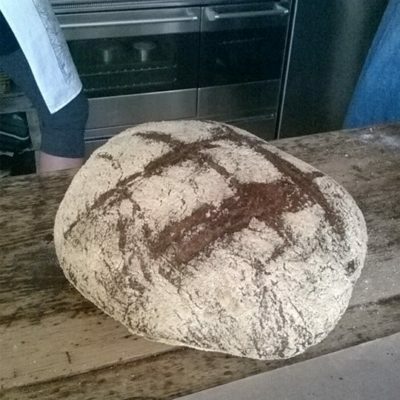 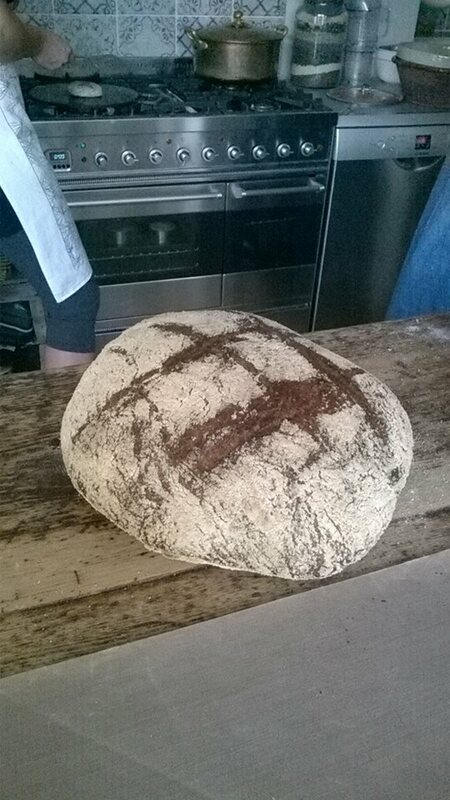 In contrast to the industrial loaf, Real Bread is made slowly from just flour, water, salt and yeast, with no additives. 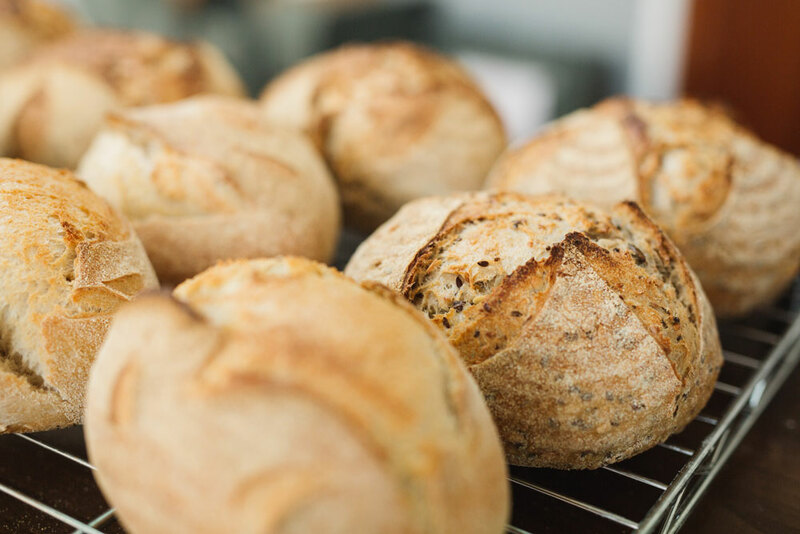 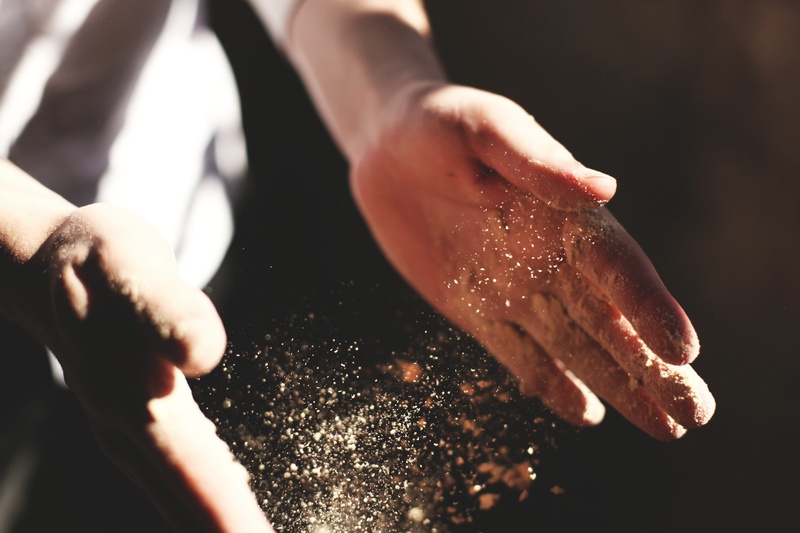 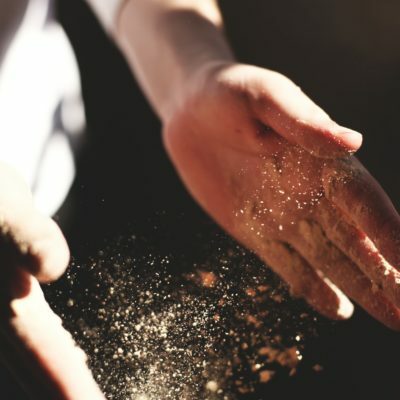 Just as we believe that Real Bread fosters health and wellbeing, so we believe that honesty (with self as well as others) is the best way to move forwards towards a more positive and fulfilling life. 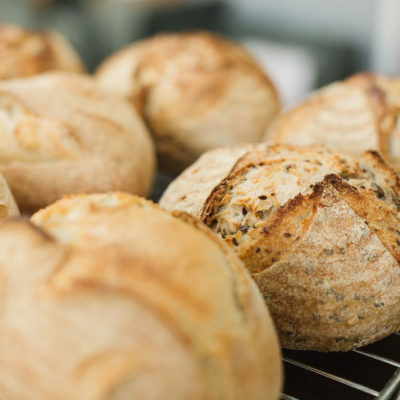 We’re currently based in the Old Fire Station, Mill Street, Bedford, MK40 3HD, where you can buy our bread, have a cuppa while you watch us make it, and join in the occasional workshop.